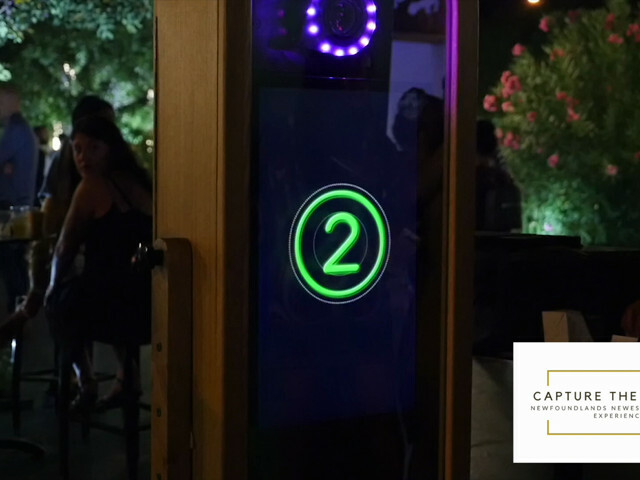 Capture the Moment ARE YOU A VENDOR? 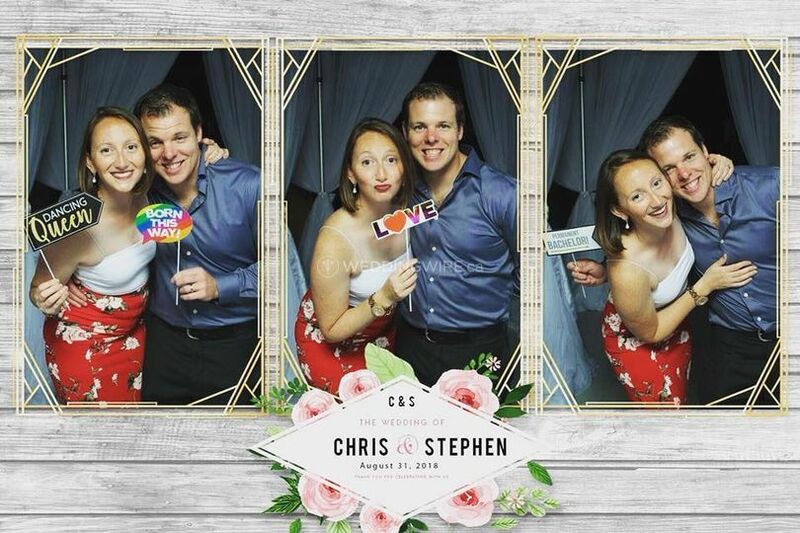 Capture the Moment is a company that specializes in Photo Booth services for weddings and other high profile events. 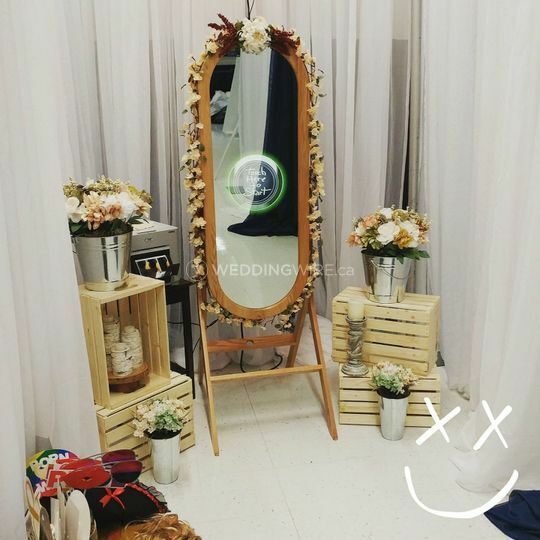 We are the only provider that this Retro Mirror Booth and are so happy to be able to share it with all of you! 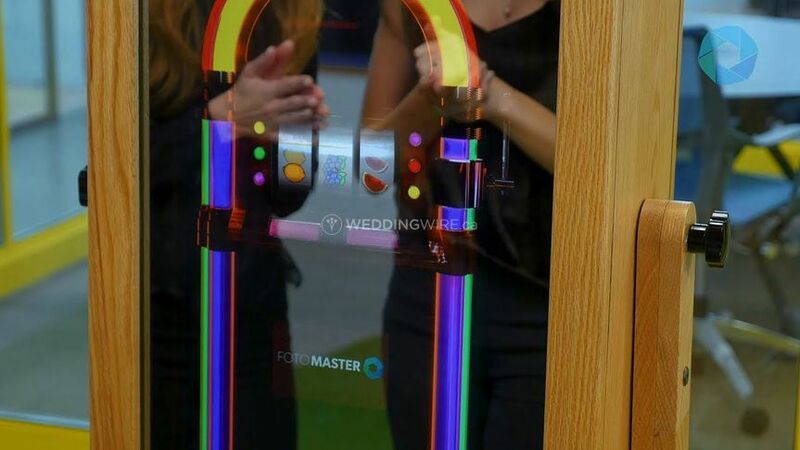 A completely new take on the photo booth craze that is changing how photos are currently taken at weddings! 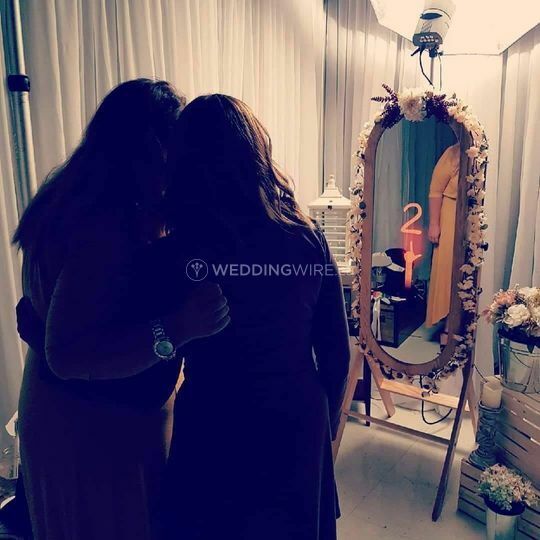 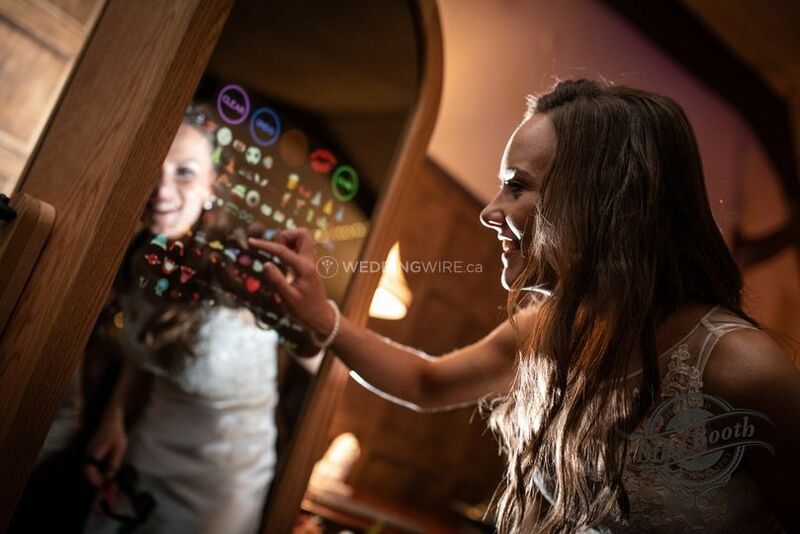 With it's innoviatve touchscreen, on screen animations, voice prompts and much more, the Photo Mirror won't take long being the talk of your wedding. 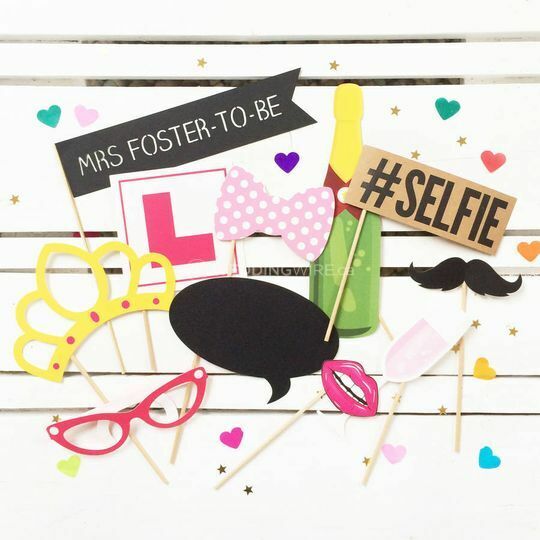 Your friends and family will have so much fun taking their own photos, with the added benefit that they can store them and view them again after the wedding! 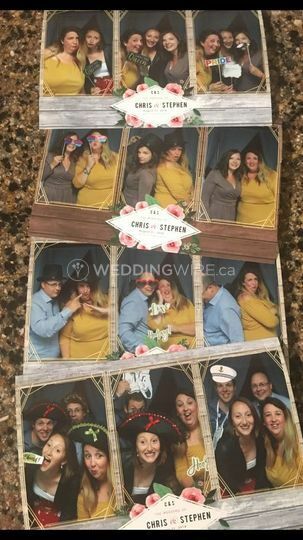 No more boring posed photos! 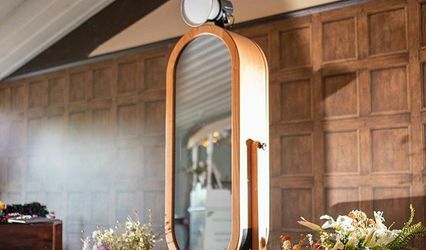 There really is something of everybody, don't hesitate to speak to the team to find out more exact information about what they can do for you. 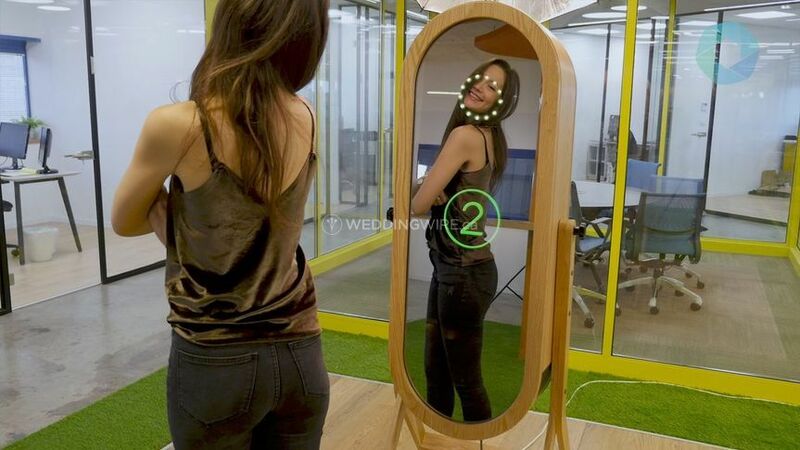 There are a whole range of extras and add-ons. 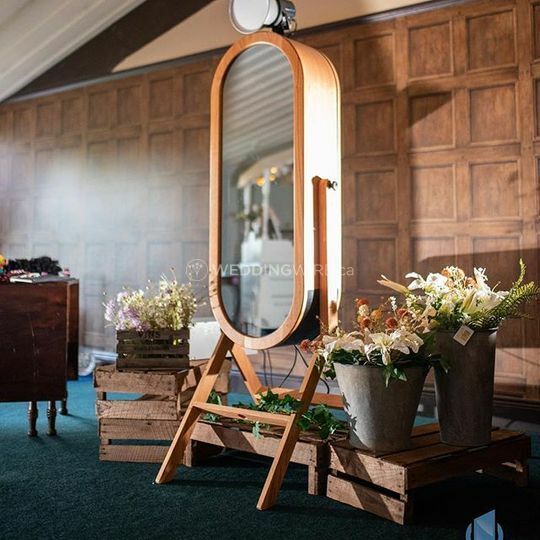 For example, there are rustic crates and flowers to add to the aesthetic of the Mirror.